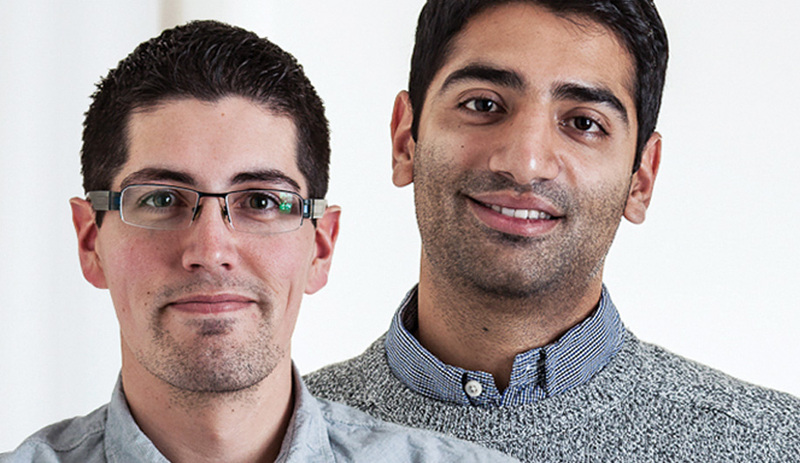 After leaving Research in Motion, Ottawa’s Ian Murchison and Rohan Thakar have launched their own studio, and a line of minimalist lighting and accessories. 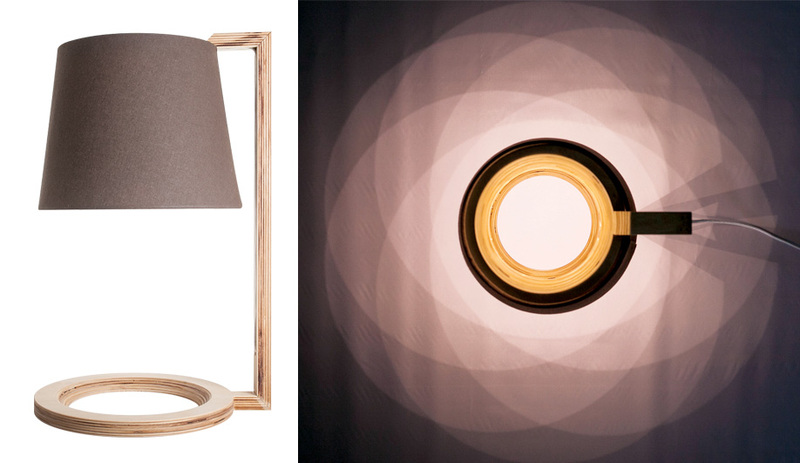 The birch ply Reading Light emits an eccentric pattern of circles from its LEDs. 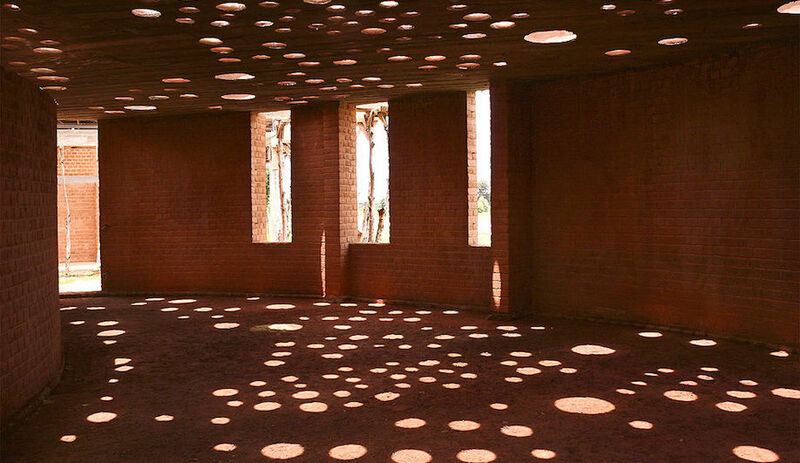 Thakar: From an early age, I was into the design aspect of pretty much everything. My dad is a landscape architect in Ottawa, and my mom also has a background in architecture. We were often visiting great architecture cities like Chicago and New York, and my dad would talk about Frank Lloyd Wright and Buckminster Fuller. I took art classes, which brought out my industrial design side. I would draw simple everyday objects such as cups and bowls but add intricate details, to add originality and a higher-end feel. I found that with industrial design I could develop clever and useful products but with a personal sense of style. Murchison: I wanted to design race cars, but I actually didn’t have any idea what industrial design was until university. I had more of an engineering focus. After learning about industrial design, I shifted focus, because it seemed like such a broad area of work and there was potential to do some car-related design as well. 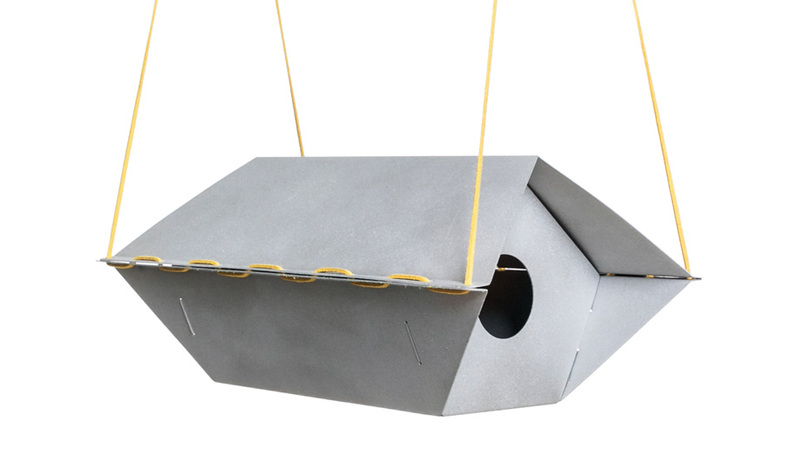 The powder-coated aluminum Birdhouse consists of two parts that detach for easy cleaning, stitched together with leather string. RT: After university, I found work with small firms, then did some travelling, and when I returned I got a co-op job at Research in Motion. Ian and I worked closely together on pretty much 80 per cent of the accessories offered at RIM, from hard shell and soft cases to the last three generations of Bluetooth headsets and wired headphones. IM: RIM helped us understand how mass-scale products make it to market. 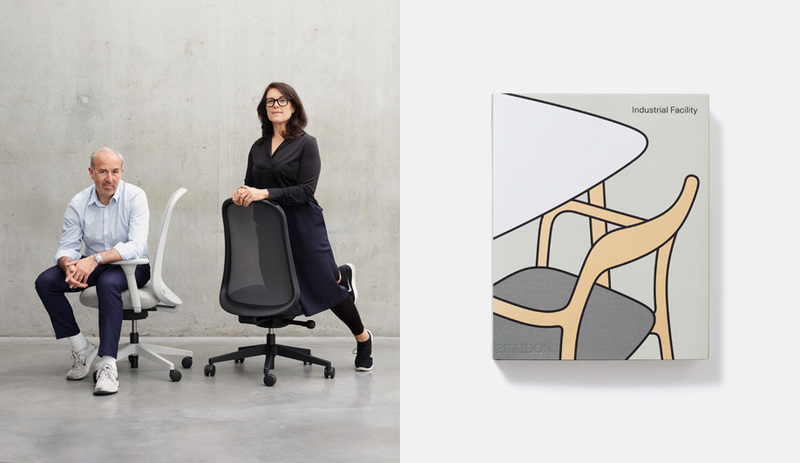 It’s one thing to design a niche piece of furniture that you sell 15 of, and it’s another to design a wall charger that 15 million people use every day. It’s a long, complicated process involving many approvals from each team involved, but it gave us the confidence to branch off and do our own thing. 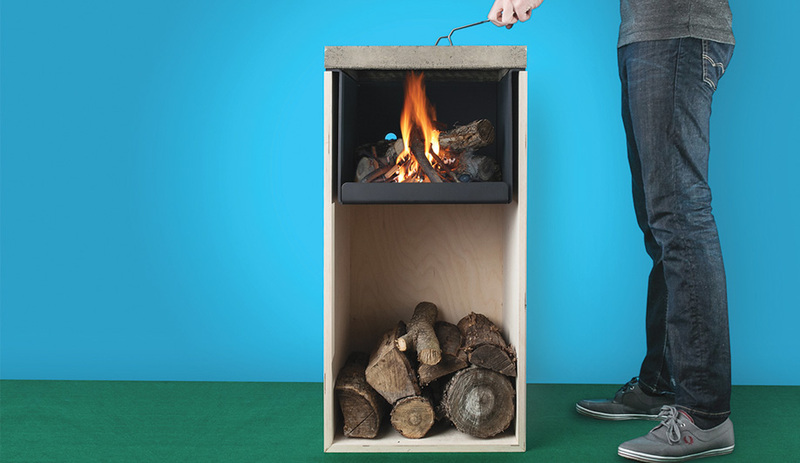 BBQ, a birch ply box with a steel fire basket, is topped with a concrete layer that holds a stainless steel cooking surface. RT: At RIM, we’d often talk about little things we would work on as personal projects. The BBQ concept and the walking cane started this way. One of our biggest motivations was the excitement of being able to try a wide range of products. IM: We decided to set up shop in Ottawa because the design scene is non-existent here and we wanted to help it grow. So we’re working with the Association of Chartered Industrial Designers of Ontario, trying to develop an Ottawa chapter. 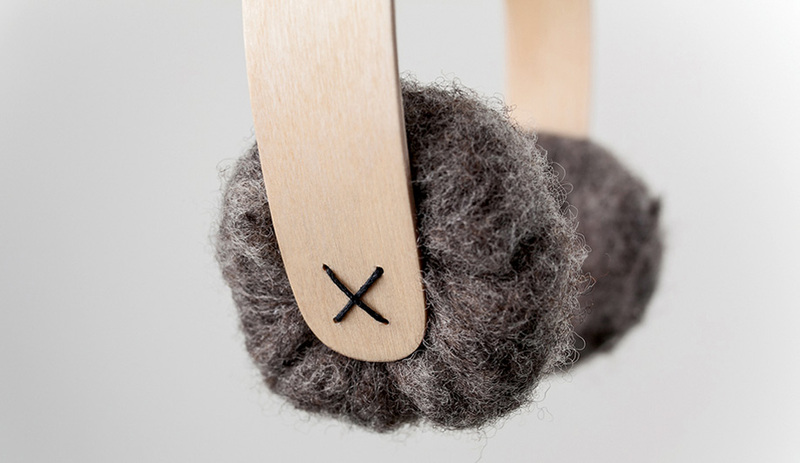 Warmth earmuffs combine a headband in Canadian birch, sheep’s wool from British Columbia and a waxed cotton stitch detail. 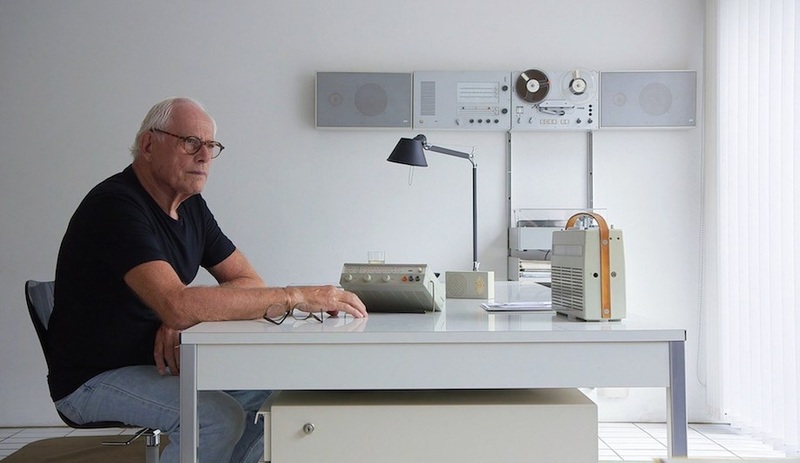 IM: We wanted to step outside of anything we had done before and create a new portfolio. We spent three or four months developing it and launched with seven products back in late Janu­ary. We leaned heavily on exploring natural materials, since in the consumer electronics industry we didn’t get to play with them. We wanted to work on projects that would help grow our understanding of different materials and processes. 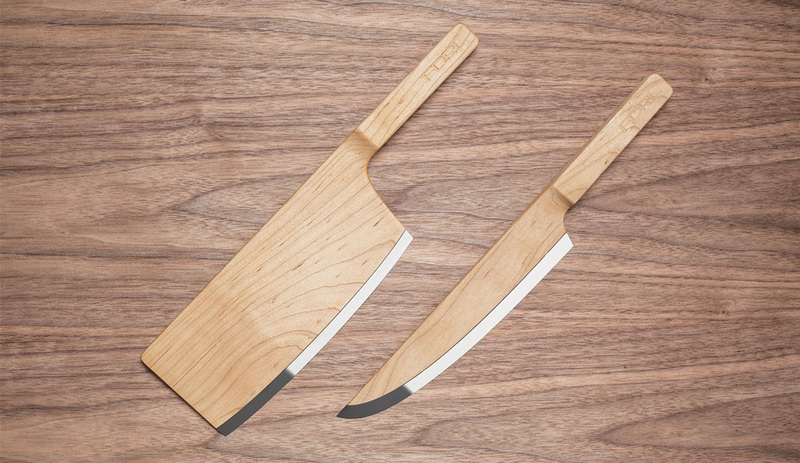 The Maple Set knife features a stainless steel blade, with the rest of the form in wood. It won a Red Dot Best of the Best Design Concept Award. IM: The Maple Set knives took off a lot more than we thought they would. We boiled down the essence of what a knife is and how people think about it. We took the blade and isolated it, and paired it with a contrasting material. Being Canadian, we like maple wood. We sketched the knives, modelled them and sent them off for prototyping. The response was overwhelming. We had distributors and stores coming to us left, right and centre to sell them. An Italian firm came to us, and we are working to bring them to reality in the new year. 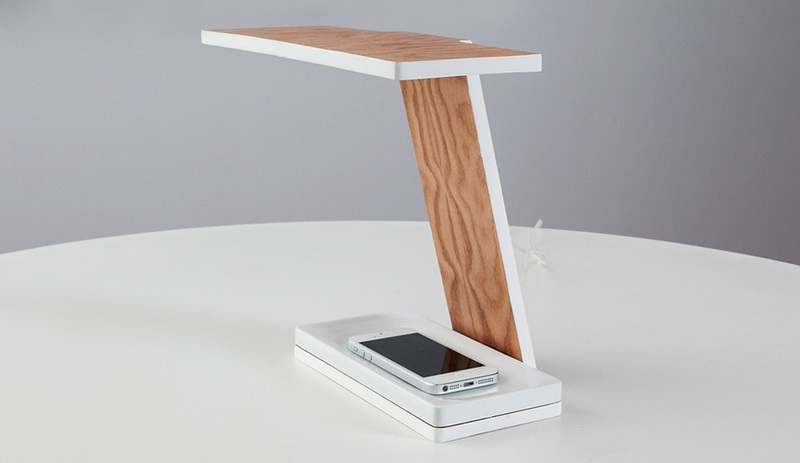 Bankers Lamp has three LED strips laminated between two layers of maple ply, set on a 3‑D-printed ceramic base. IM: With our Bankers Lamp and Reading Light, we set out to simply play with lights and see what happened. Neither of us had made one before, nor had we played with LEDs, so it was a learning and exploration process: what can we do with them, and what are their limitations and strengths? We have lots more lighting concepts we’re constantly coming up with. 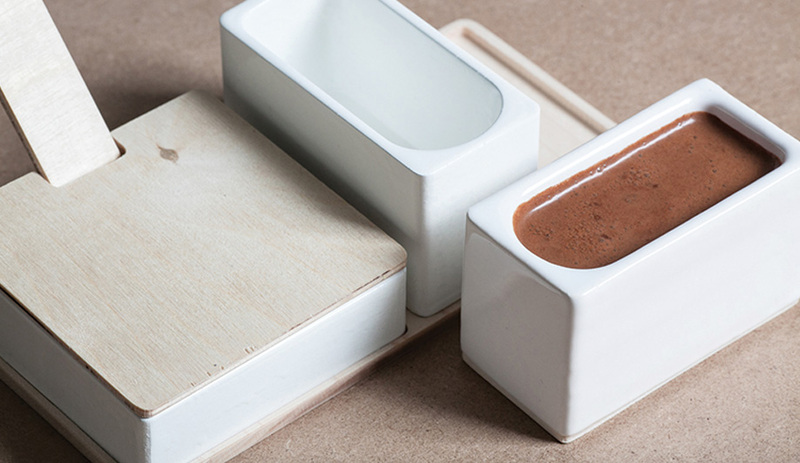 Espresso Set reimagines the round cups and saucers as rectilinear vessels, made using a 3‑D-printed ceramic process. IM: Eventually, we want to offer our own retail products, and also do consultancy. We have an interesting range of clients. 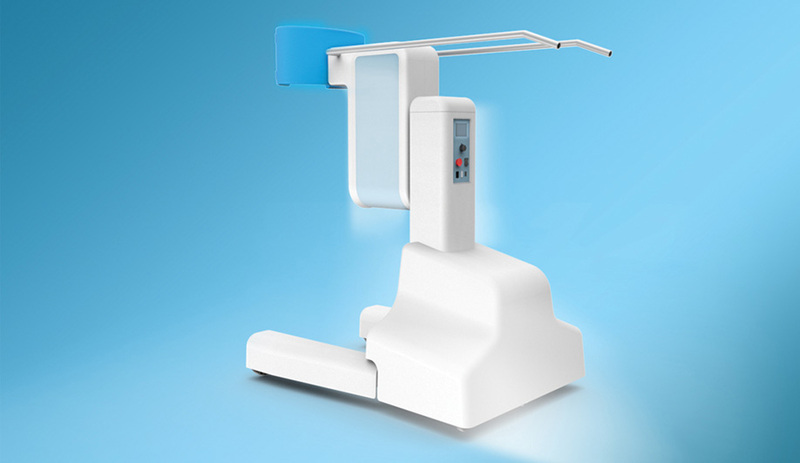 We have people coming to us for really small household items, sporting accessories – even a robotic rehabilitation device for GaitTronics, which is designed to assist patients after a major surgery or illness. RT: We’ve done a good job of educating potential clients that industrial design is a language that spreads across all markets. GaitTronics came to us via a referral; we reached out to local technology incubators and made that connection. GaitEnable, a rehabilitation mobility device by GaitTronics, helps patients get back on their feet after surgery or an illness. IM: We lean toward out-of-the-box simplicity. We try to approach each project in a way that no one else has done before. 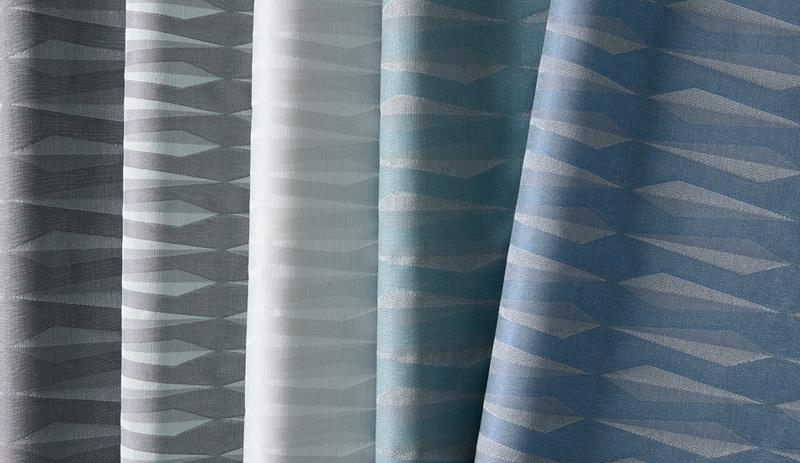 The end result isn’t always the same – some products have far more complexity than others – and it’s really about adapting that clean simplicity to the product’s intended environment.